The Care Plus Venimex is an automatic venom extractor that removes the venom of poisonous bites and stings. 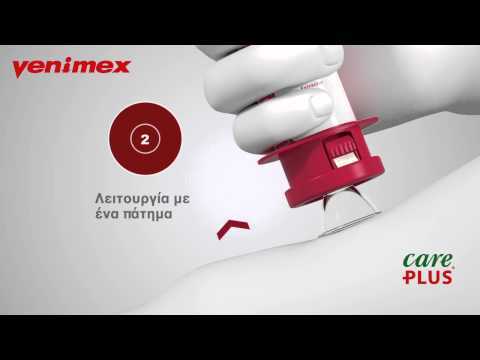 Care Plus Venimex can be used with 1 hand, so can be used without the help of another person. Suitable for all ages, and an ideal additional to any first aid equipment for bites and stings.